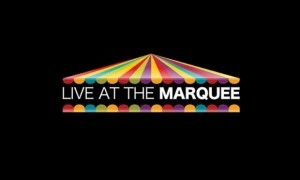 Live at The Marquee 2014 is still a long way away, but the Lineup is starting to take shape. Christy Moore is the first act confirmed for next year’s Live at The Marquee Cork. He will perform on Sunday, July 5th 2014. The Coronas will return in 2014 to play Live at The Marquee. They are set to perform on Friday, 13 June 2014.